James Bond Might Not be the Only Surprise for Idris Elba - MCU Return Teased? 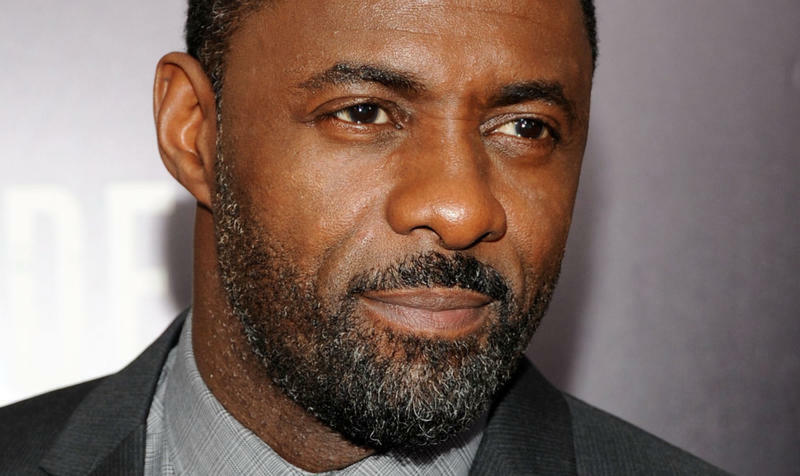 Idris Elba’s calendar may be filling up, with rumors swirling around of the British actor taking on the mantle of James Bond once Daniel Craig’s run is finished. Even Elba himself seems to be having some fun at the audience’s expense. Regardless of whether Elba is granted a license to kill, rumors are swirling he (like pretty much everyone else in the MCU) may not be as dead as we think. 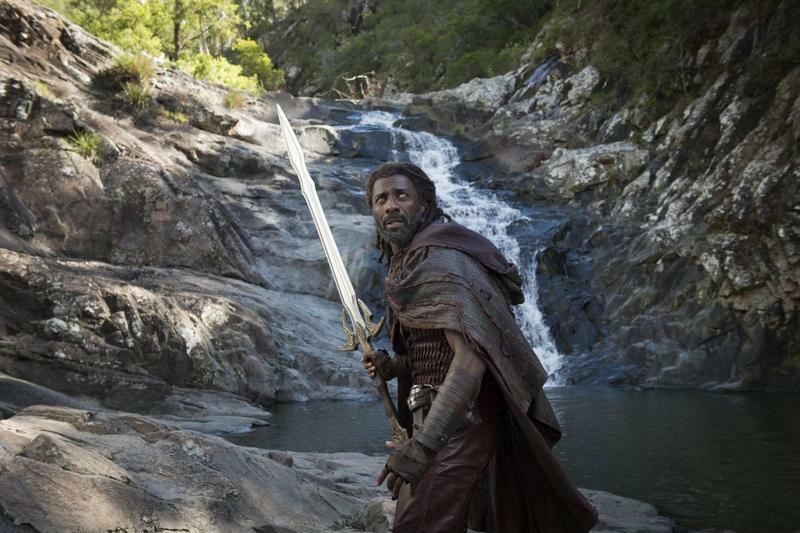 If you recall, he, as Heimdall was killed in Avengers: Infinity War by Thanos’s own hand, pre-snap, right after he sent Hulk to meet Doctor Strange at the Sanctum Sanctorum. I’ve written extensively on time travel playing an integral role in Avengers 4, and as such, there is potential for all deaths to be undone. In a recent interview with Metro UK, Elba Elba was questioned about him re-joining the MCU. His response seems to leave the door open, albeit if only a crack. I have no idea. It’s a show about superheroes and guns, who knows. It’s been amazing playing in the Marvel family. I’m sure they decided to get rid of as many characters because they’ve run their natural course. I loved playing him, he was my G, my guy. Avengers 4 is currently undergoing final reshoots in advance of its release next year so even a return in the next Avengers film is a possibility. It’s nice to hear him not closing the door completely. Who knows, he could just be playing coy, and may have already shot a few scenes? Maybe that’s just wishful thinking. Avengers 4 hits theaters on May 3.